The CSM Group operates since 1988 in processing and trading stainless steel and special alloys. Centro Servizi Metalli was founded to serve the “Italian Food Valley” and has further expanded its activity in Europe, up to three production units in Italy (Reggio Emilia), Poland (Gliwice) and France (Lyon). 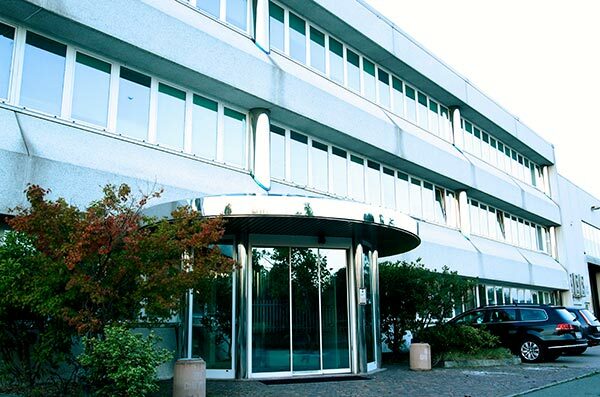 The group also has two sales offices in Germany and one in Benelux. The group has more than 8.000 tons of stock at disposal. The wide range of alloys and thicknesses, the well-equipped production plants and the functional geographical positions around Europe enable a fast and specific service. The cutting is done according to the customers’ projects using water jet, plasma and mechanical cutting technologies. 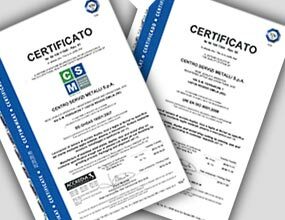 The technological innovation, the experience and the know-how in stainless steel make CSM Group a leading company in the reference sector. CSM group works with industrial customers belong to a wide variety of sectors (i.e. food & beverage, packaging, chemical, pharmaceutical, oil & gas, naval, water treatment, nuclear, mining, pulp & paper…). In December 2013 Industeel Belgium (ArcelorMittal Group) entered in the capital of Centro Servizi Metalli S.p.A. with a share percentage of 21%. Centro Servizi Metalli SpA is situated in Reggio Emilia. The plant covers an area of 10.000 sqm. Centre Service Métaux SAS is situated in Chaponnay. The plant covers an area of 1.200 sqm. Metal Service Center Sp.Zo.o. is situated in Gliwice. The plant covers an area of 4.000 sqm. Metal Service Center Deutchland GmbH has two sales offices; in Steinau an der Strasse and Krefeld. Centre Service Métaux Benelux S.A. is situated in Wiltz.